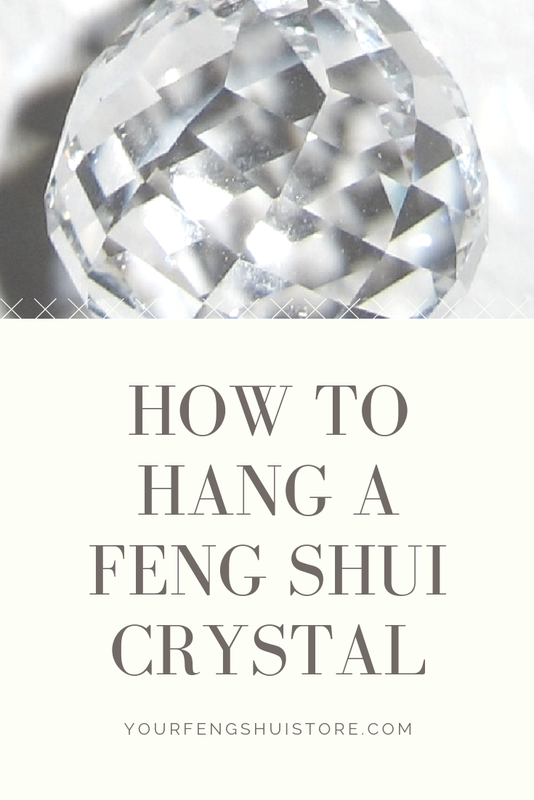 Feng Shui Gift Infographic. Feng Shui Gifts, Unique Gifts and Chinese New Year Gifts. 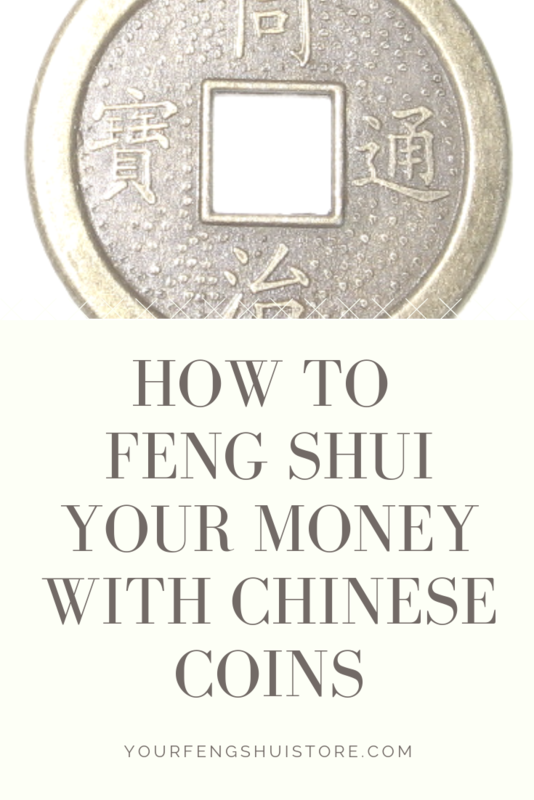 Feng Shui Money Infographic. 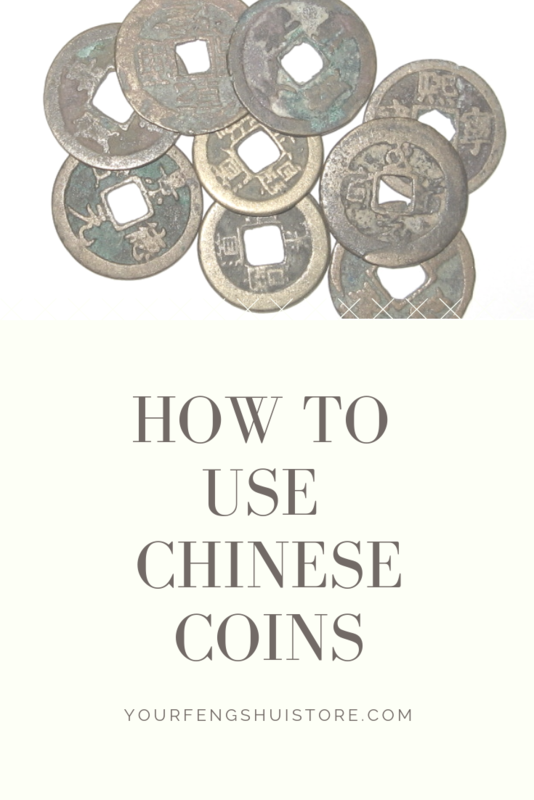 Feng Shui Money, Wealth and Prosperity cures. 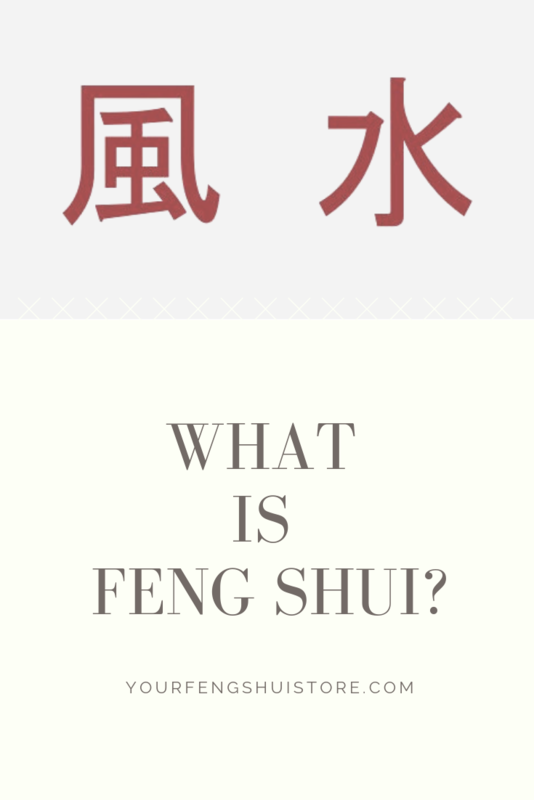 Feng Shui Love Infographic. Feng Shui Marriage, Relationship and Love cures.